Nelson's Point of View: Launch of new photo website and photo forum! Launch of new photo website and photo forum! Ladies and gentlemen, it gives me great pleasure to announce the launch of two major projects I've been working on - my revamped photography website and a new photography forum! 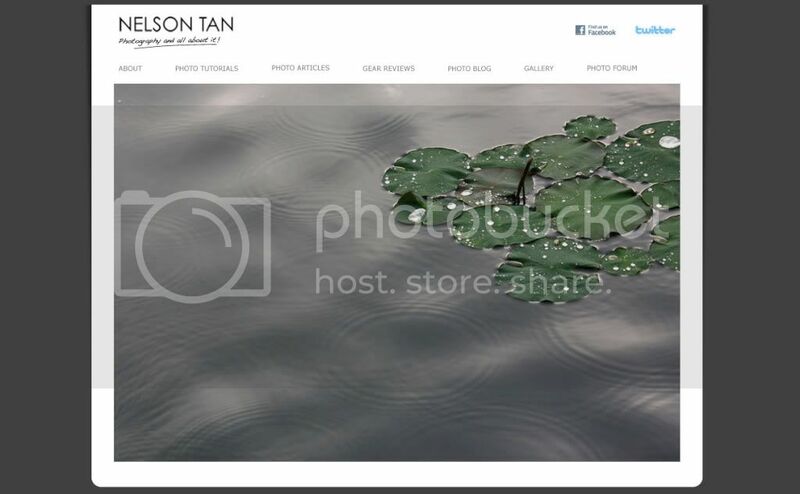 My photography website at www.nelsontan.com has been around for quite a while now, but this revamp gives it a brand new look to bring it up to date. In addition, you will also find new articles online as well as some reviews I've done lately. If you know someone who wants to learn photography, be sure to visit the website because I've a great new syllabus to help anyone pick up photography online! My buddy David Ng (of GoDigital fame) and I decided to do something for the photo community, and what better ways are there to build knowledge than to build on the immense experience of the photo community? So after much huffing and puffing, we managed to set up the Photomiki photography forum! 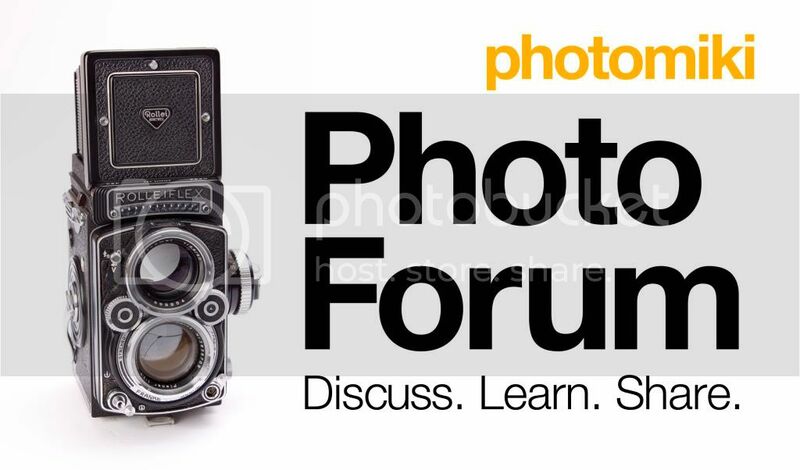 Remember to visit the photo forum to share your knowledge or ask some questions, or just to buy and sell your camera gear! Leave some comments on you like my new projects! Video of new Alfa Romeo Giulietta!